Earlier this week, Qualcomm announced its Snapdragon 850 Mobile Compute Platform for Always Connected PCs-powered by Windows 10. 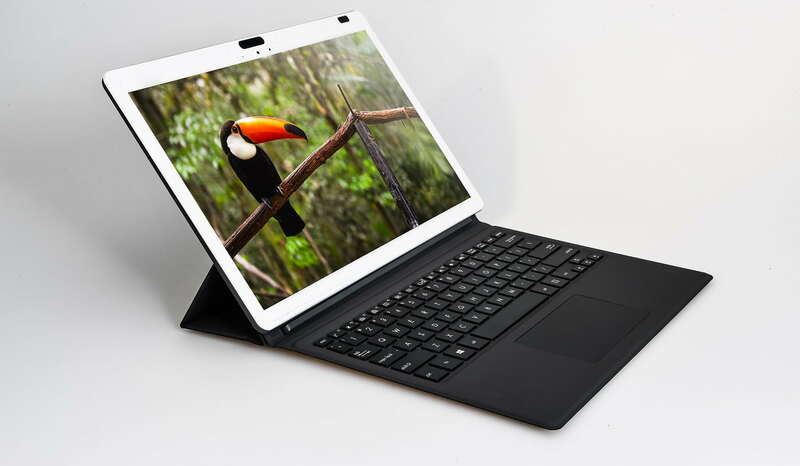 The focus of the processor is on Always Connected PCs, and it boasts a 30 percent increase in performance and a 20 percent increase in battery life. The chip manufacturer Qualcomm is now looking forward to work on its next processor for Windows 10 on ARM chipset. Qualcomm appears to be working on Snapdragon 1000 and it’ll feature a 12-watt (W) TDP, and such a level of TDP threshold simply wouldn’t run on a smartphone. The Snapdragon 1000 appears to be designed for Windows 10 ARM devices, so it’s likely that the processor will boost the performance of Always Connected PCs. The powerful TDP will improve the performance of the laptops dramatically, and the higher threshold power will be driven to components without overheating. We have very little information on the processor for the time being, but we’ll learn more about it later this year. German technology news outlet WinFuture reports that Qualcomm Snapdragon 1000 is coming soon with almost double TDP found on the Snapdragon 850. It will be competing with Intel’s processors and bringing it closer to Intel’s U-series 15W TDP. It remains to be seen whether the ARM PCs with Snapdragon 1000 that comes with 12W of TDP can deliver the day-long battery life or not. 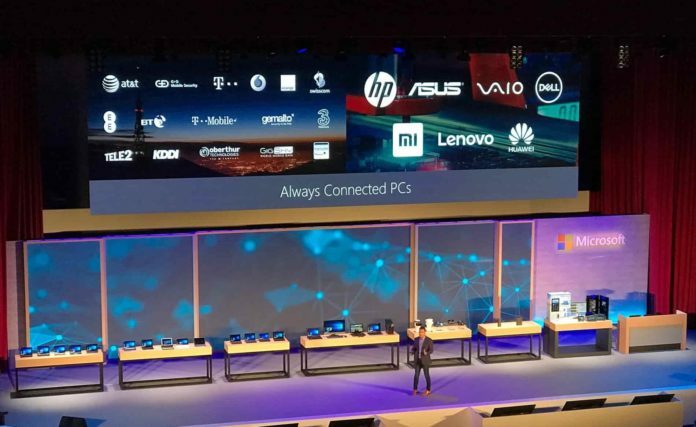 Qualcomm recently announced Snapdragon 850 chipset at Computex 2018, and it’s dedicated for ARM-powered laptops that use the Windows 10 OS. Qualcomm also announced that they’re working with Samsung to build a new portfolio of Always On, Always Connected PCs to offer consumers mobility and productivity at the same. The Always Connected PCs initiative has established over the past year, and the demand for the devices has already begun to increase. Qualcomm Snapdragon 850 will compete with Intel head-to-head, and it will give the devices a big push. Microsoft might be pleased with the way Windows 10 on ARM is doing right now, and while the first generation devices were criticized, the hardware of the second generation Always Connected PCs is quite appealing. Do you think the upcoming Snapdragon 1000 would make Windows 10 on ARM more appealing? Let us know your thoughts in the comments below. The initial product releases have been for devices aimed at the consumer market but at a price that most would consider for business. Once this gets established in the business world then I can see every travelling executive will want one. In New Zealand the local telcos got badly burnt by Windows Phones and as a result are reluctant to certify any more cellular connected devices from Microsoft. This means the hardware is not available in New Zealand. You will probably find other countries have similar challenges. The new chip sets are great news as the initial ARM based devices appear to be slightly underpowered for a lot of people. The new chipsets will hopefully change this perception. 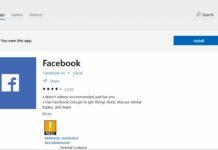 History shows that Microsoft products do not take off until version 3. If MSFT plan of eSIM in these always connected WoA works Telcos like NZ local ones will loose because people will easily get data anywhere. I am 1000% in agreement with you here. What I don’t understand about intel is why are they not hard at work on their strength.? 2) They have a far better in-house Fabrication and processes. 4) Invest in PC, 2 in 1 design concepts to show OEM how to go about it. 6) Work with Mobile battery technologist for best optimization with your SoC designs.